This outstanding film tells the thrilling true story of an Irish priest in the Vatican who organizes an underground network in Rome to hide the Jews and others from the Nazis during World War II. 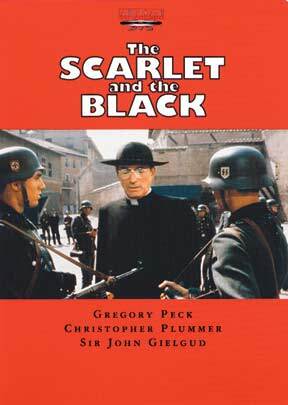 Gregory Peck stars as Msgr. Hugh O'Flaherty, who uses disguises to do his dangerous work and hide from the ruthless Nazi commander (Christopher Plummer and Sir John Gielgud).